Entering online contests can sometimes be a chore, especially when the company hosting them is trying to trick you into signing up for something. 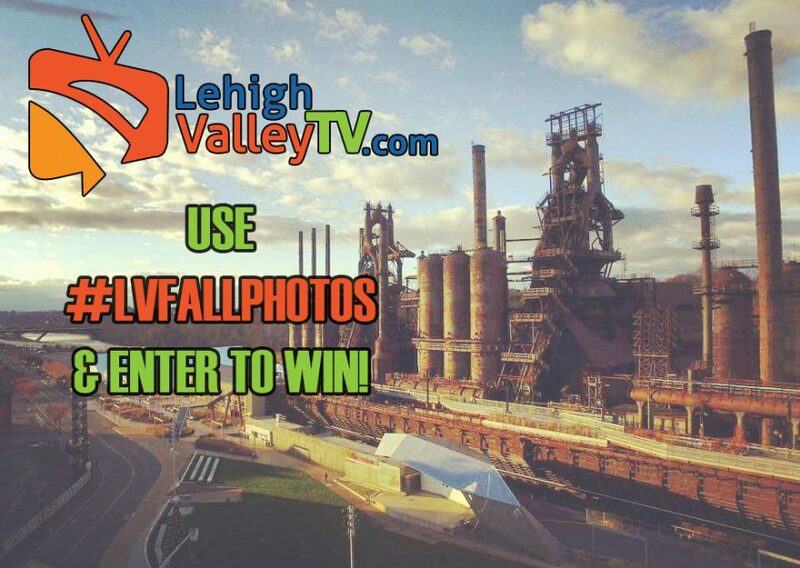 Lehigh Valley TV, the Lehigh Valley’s premiere video entertainment brand, is making entering their fall Instagram photo contest as easy as texting your mom, but way more fun! 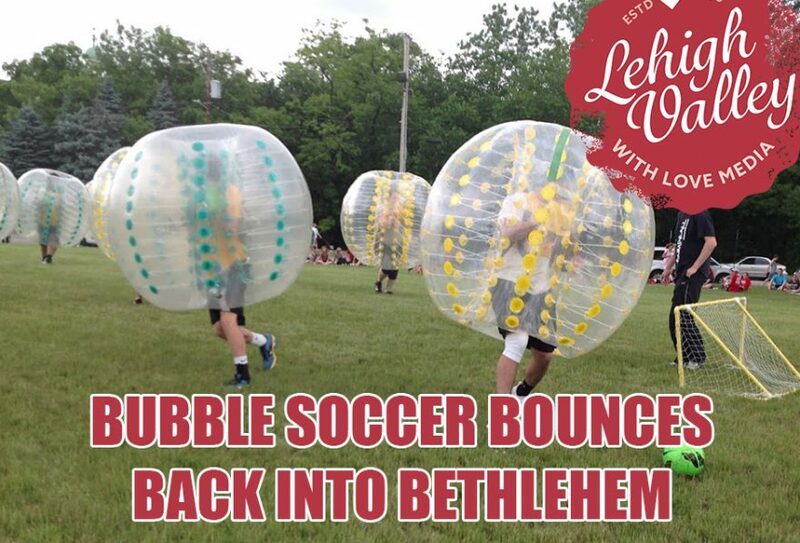 Popular new sport returns to Celtic Classic Field, Saturday Nov. 14 at 10 a.m.
Bethlehem, Pa. (11/10/15) – The new sport of “Bubble Soccer” will bounce back into Bethlehem, Pennsylvania on Saturday, November 14, from 10 a.m. to 2 p.m. at “Celtic Classic Field” on the corner of Spring and Main streets in the city. 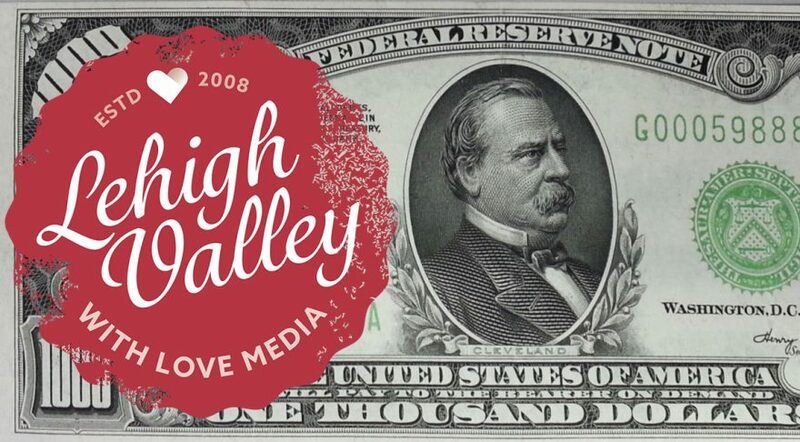 One of our favorite type of projects to produce at Lehigh Valley with Love Media are fun viral videos. Let’s face it, attention spans are changing and 30 seconds to 5 or 6 minutes is about all you can expect from your regular consumer, especially those on mobile. A comprehensive, planned, and slick social and digital media campaign for your business doesn’t have to cost a million bucks to look like a million bucks. By focusing on reusable content that maximizes reach to your selected demographic, you can spend a lot less than you think to come off looking very professional. Of course, we’re not going to give you every single trick we have in our bag. But, we can give you some ideas to start thinking about. 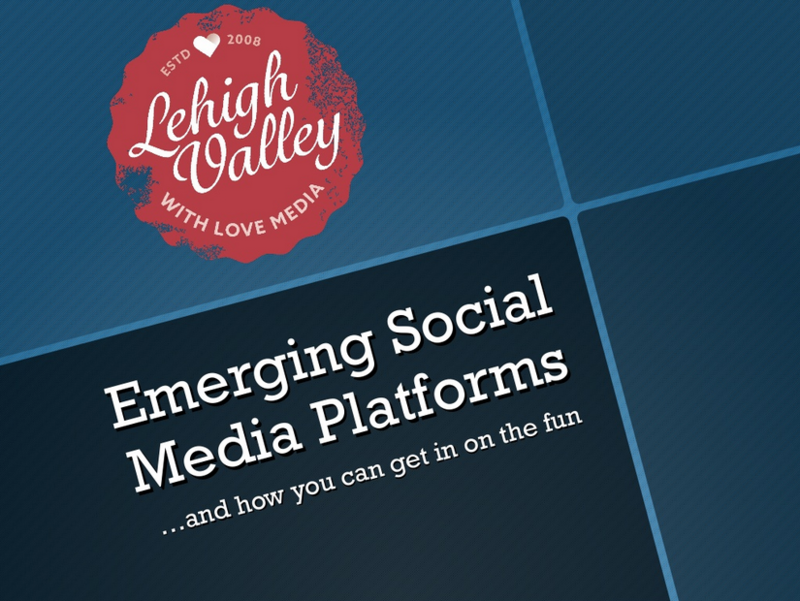 If you’d like to take the plunge to the next level, be sure to contact Lehigh Valley with Love Media to get started. 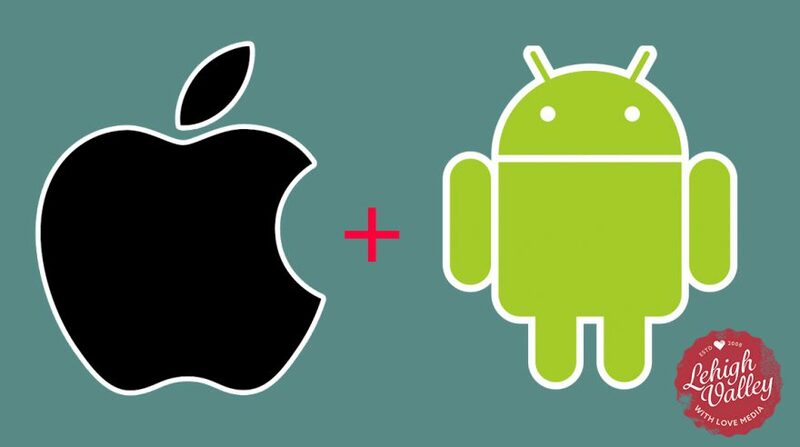 The mobile OS camps are pretty fervent. There are entire communities, websites, even cultures, set up around what OS you use. Okay, I still use Path. Facebook to Begin Allowing 7 Second Looping Video Profile Pic and More! Facebook wants to keep you using Facebook as much as possible. One way for them to keep their users spending time logged into their app is to make it as fun and customizable as possible. A recent update announced by Facebook will allow for 7 second looping profile pictures, temporary profile pictures, a short bio, and a feature to pin featured photos to the top of a profile. 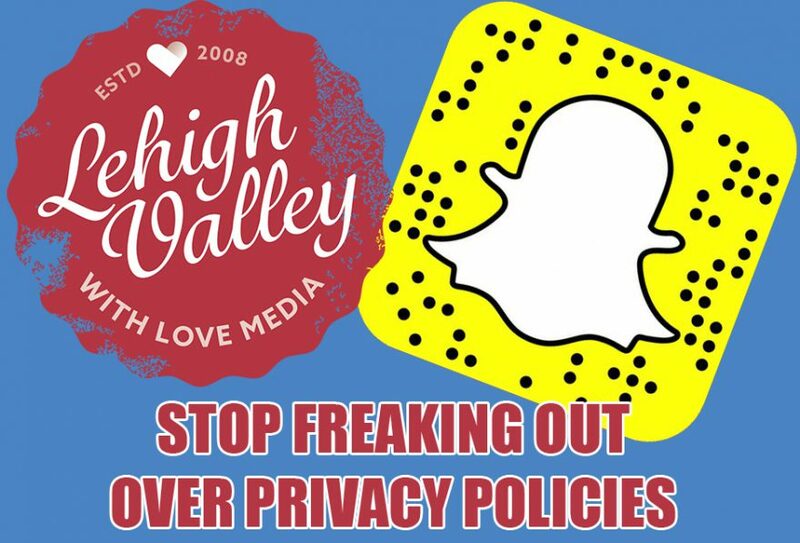 Learn a bit about emerging social media platforms, including Periscope, Snapchat, and Instagram video. 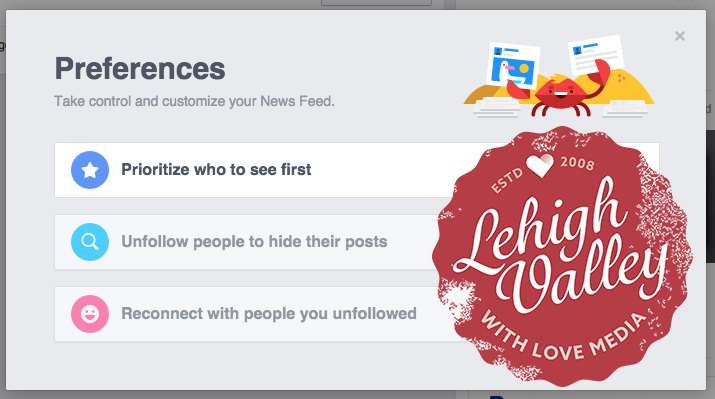 They start smothering their users with how to implement said feature so that their pages’ posts reach more of their followers.